How does a local Louisiana election prove the importance of single votes? Did Bush’s Brain have an aneurysm? Who are the big winners of this election? Why did the GOP lose and why can’t they take personal responsibility for it? Why are some Conservatives saying that they will move to Belize? And where do we go now as a country? 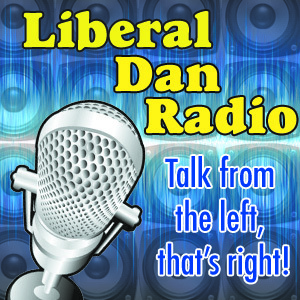 These questions and more will be answered on Liberal Dan Radio: Talk from the left, that’s right.